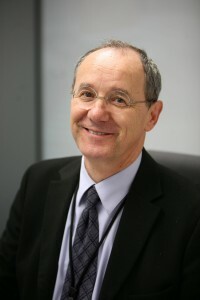 1993 – 2002 Director of Balkan Languages service. Established Service. The basic idea was to go opposite to the decision of all other international broadcasters – having regional not national focus, mixing languages and culture not separating them. This approach proved to be very successful. RFERL dominates at the Balkans since the service was established. The weekly listenership rates went up dramatically reaching its peak at 35% in the time of war and Milosevic overthrow. Author of few screen plays one of which was internationally and domestically awarded. Lecturing at the various Universities and participating at various round tables – mostly related to rules of reporting in conflict times. Recently published book “Switch off TV and open your eyes”. Graduated at the Faculty of Political Science/Journalism department at Belgrade University, Serbia.